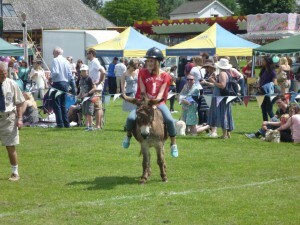 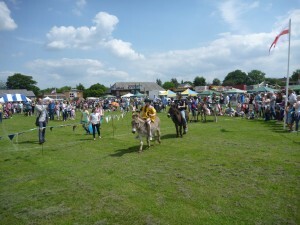 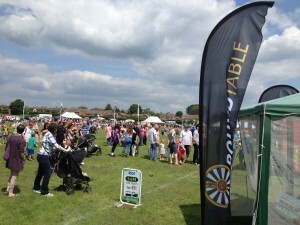 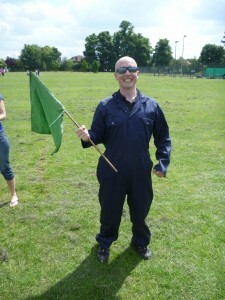 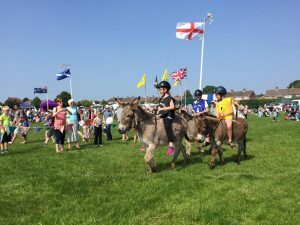 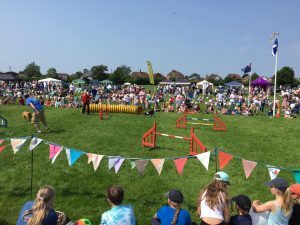 Another superb Donkey Derby in Twyford, many thanks to the 1st Twyford Scouts for arranging such fabulous weather. 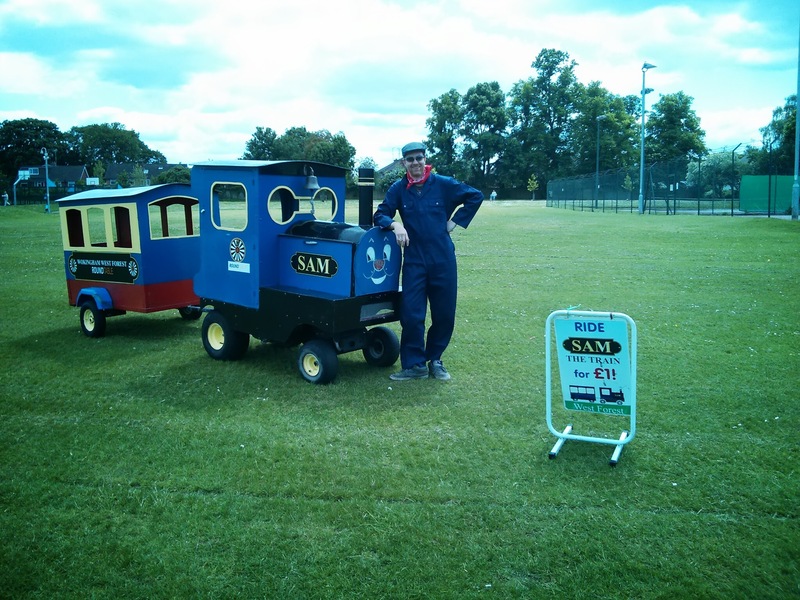 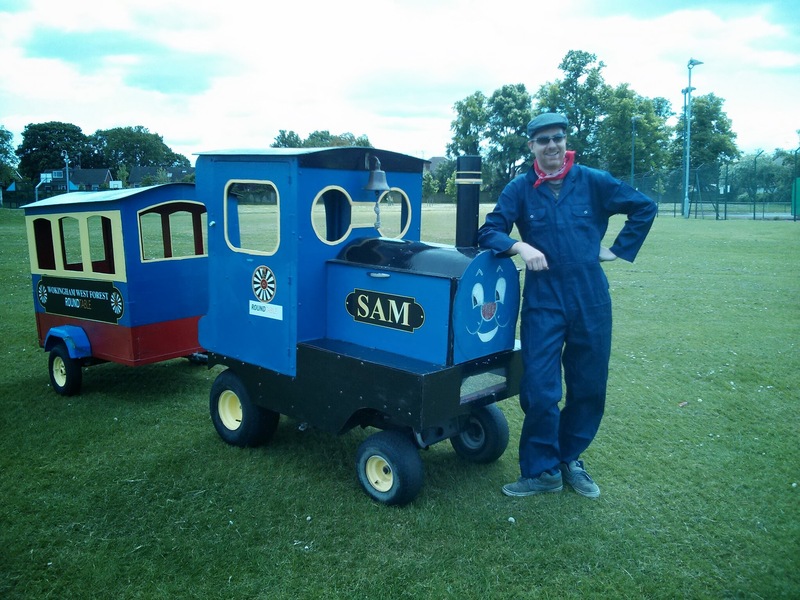 Come and see us today at the Donkey Derby on King George V field (Behind Loddon Hall) and Ride Sam the Train or just talk to us and find out what we do the rest of the year between Bonfire, Santa and the Donkey Derby. 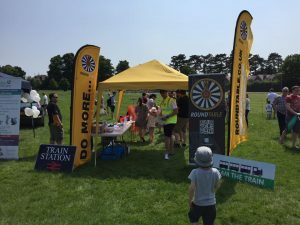 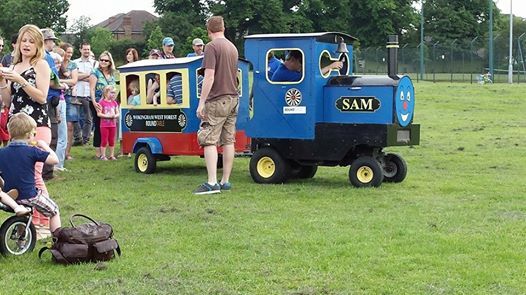 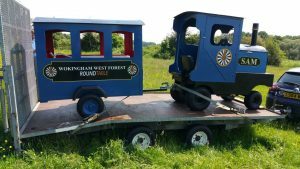 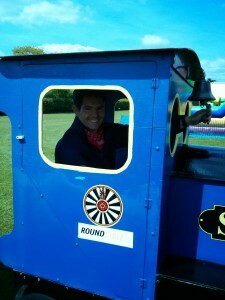 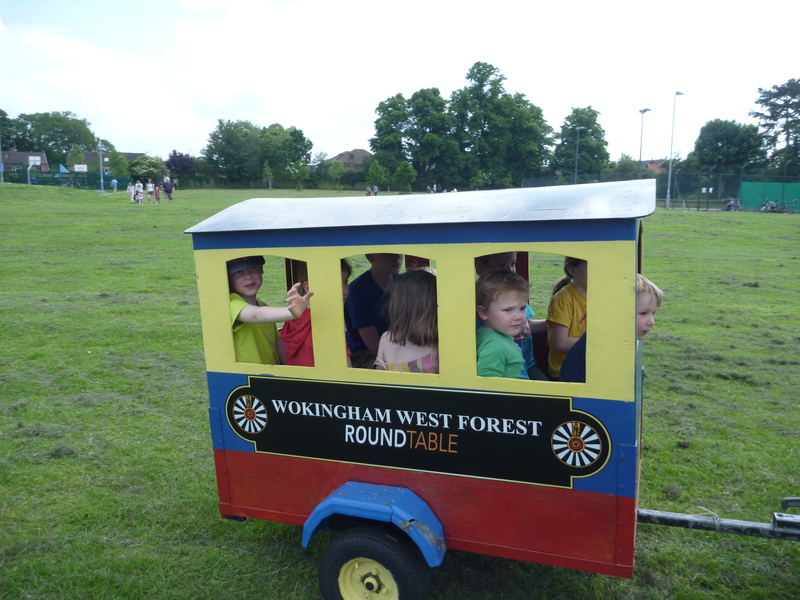 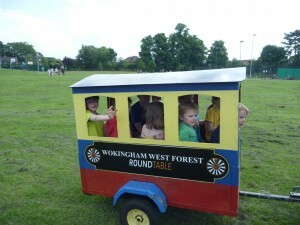 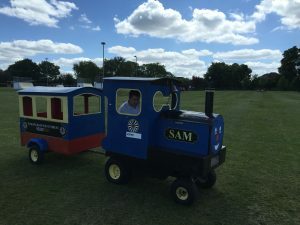 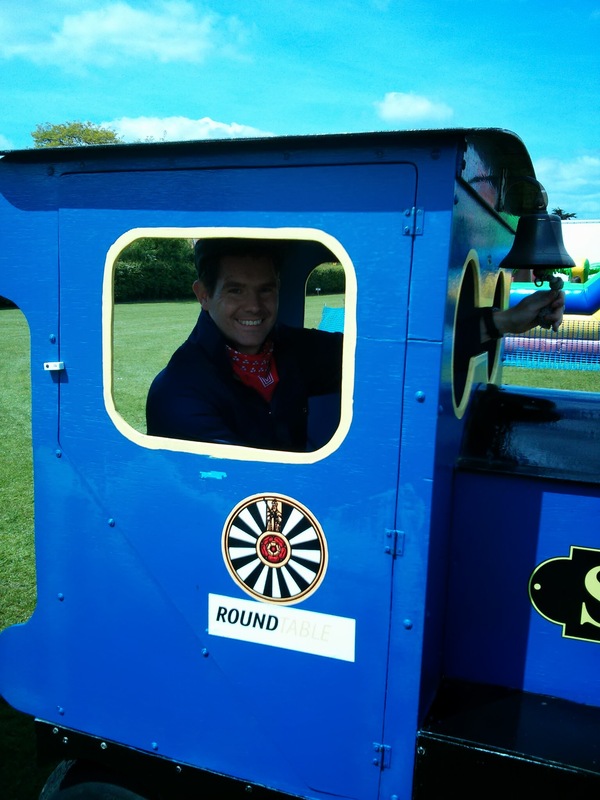 Don’t forget, come and meet Twyford & District Round Table at the Twyford Donkey Derby on King George’s field next weekend and the kids can have a ride on Sam the train. 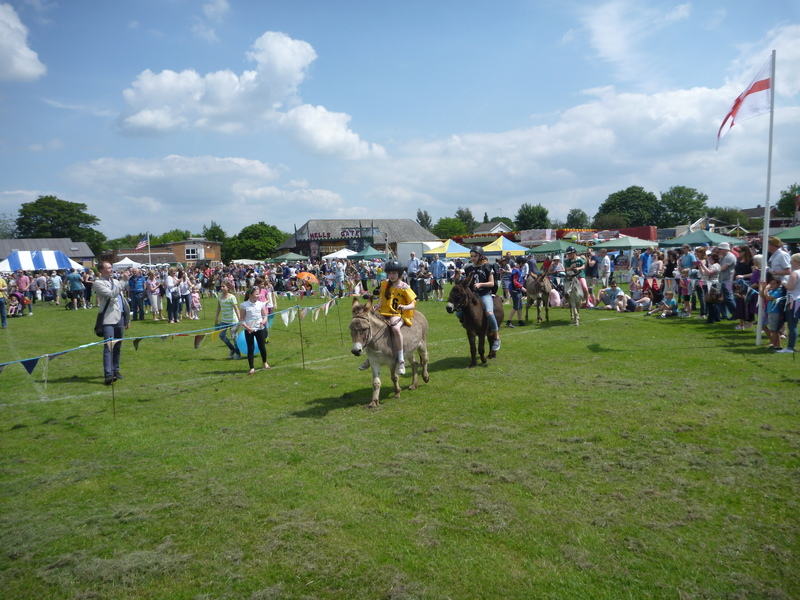 Come and see us this weekend at the Twyford Donkey Derby. 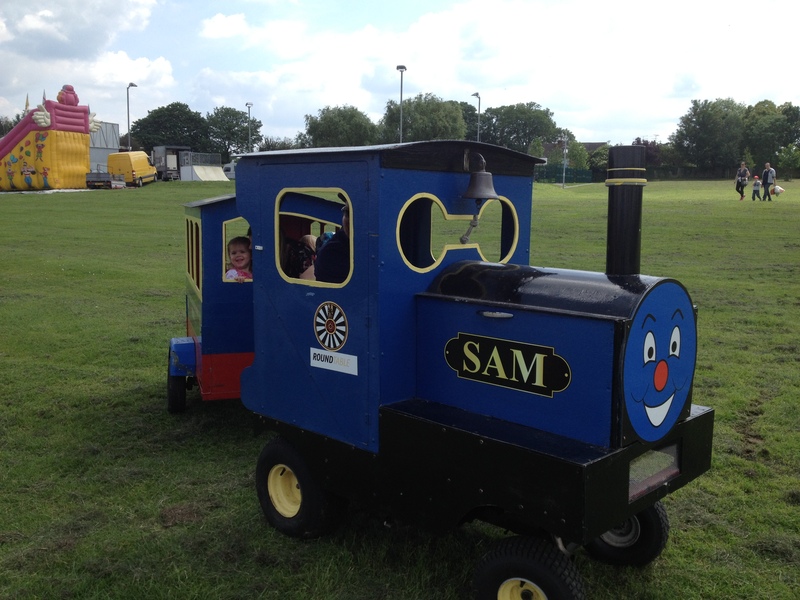 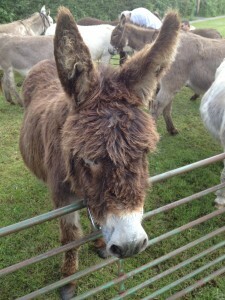 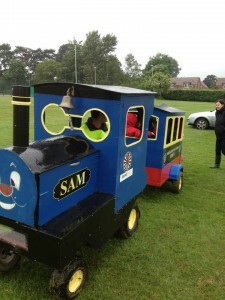 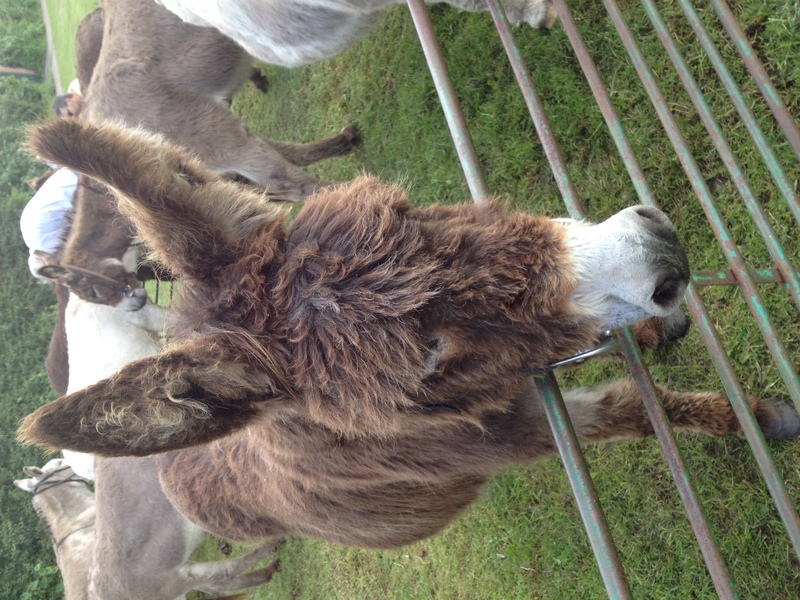 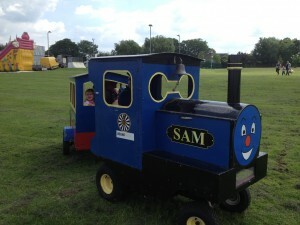 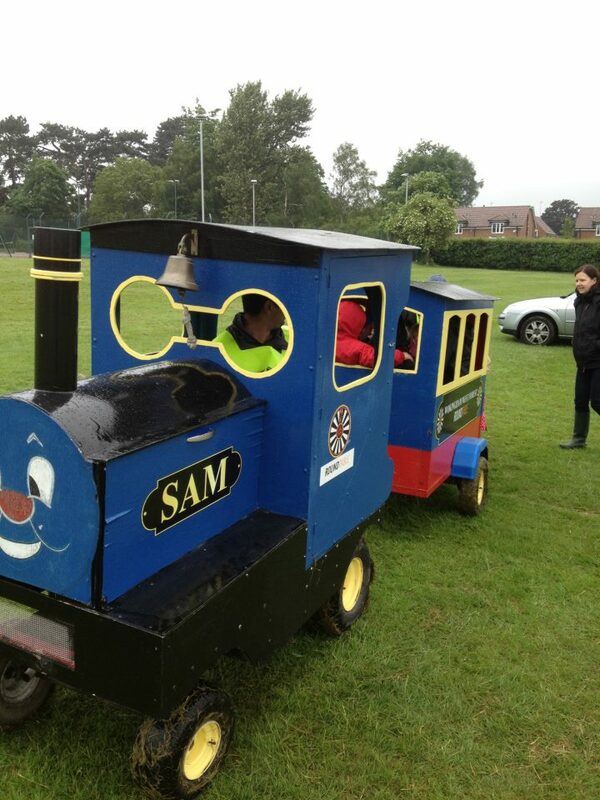 First Race at 13:30, see donkeys, ride Sam the train and see other locals stalls, BBQ, Bands & Beer. 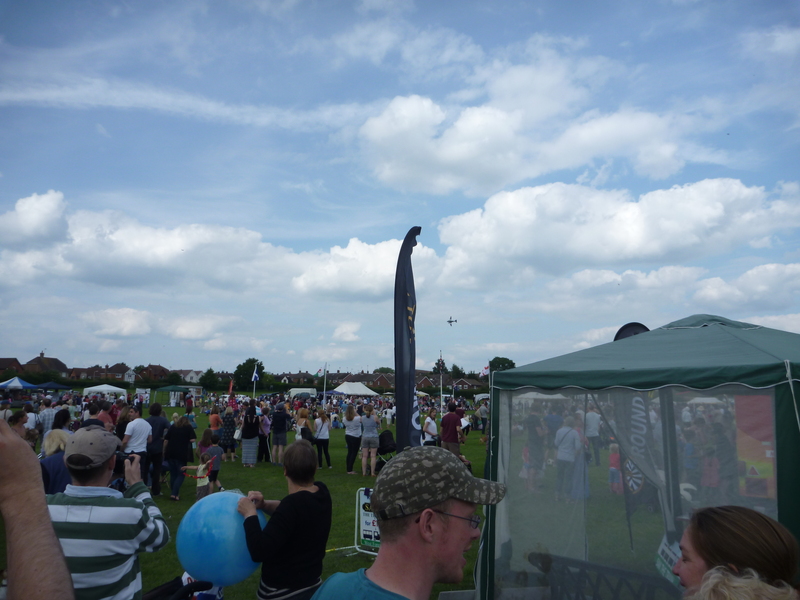 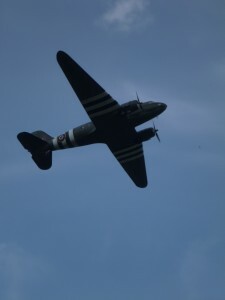 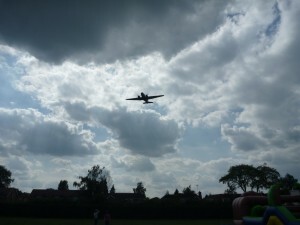 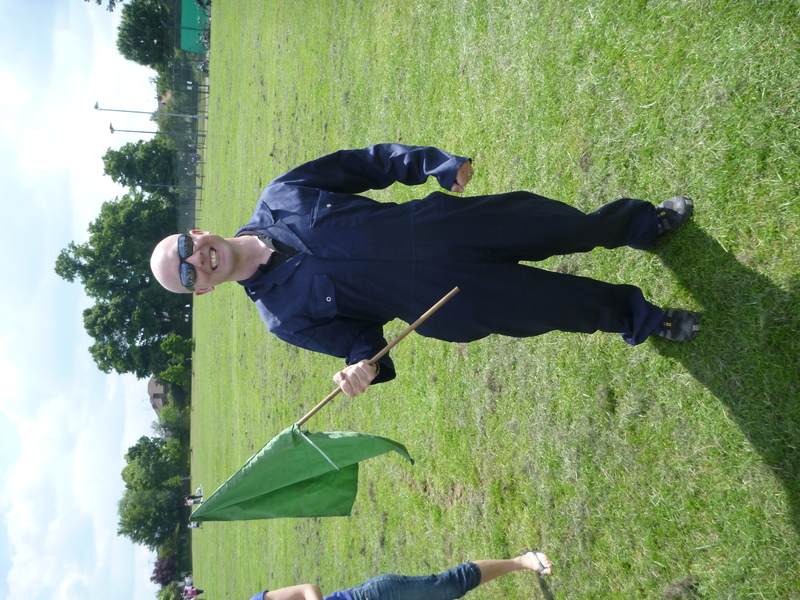 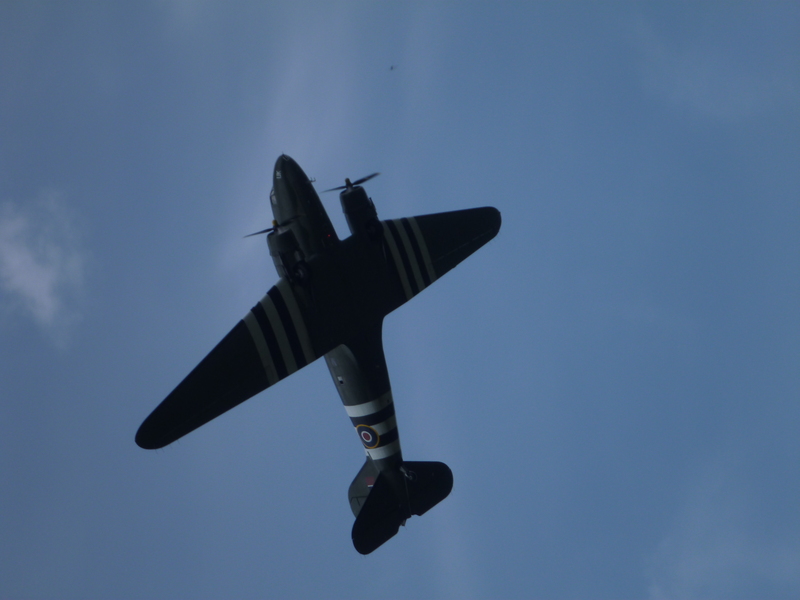 7th June 2015 on King George’s Recreation Ground, Twyford (Behind Loddon Hall).